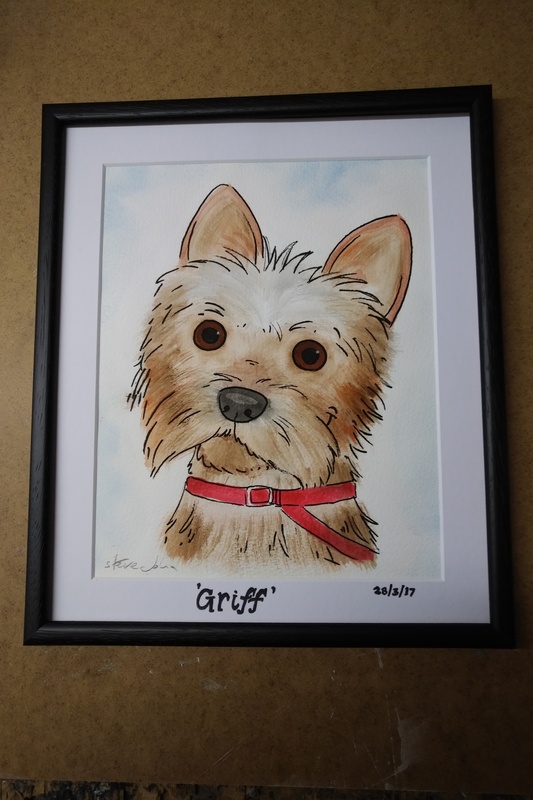 Especially Yorkshire terriers like Griff in this small watercolour portrait. This creature may be just 350 mm long and weigh perhaps 3 kilos. But read Rudyard Kipling’s poem, ‘The Power of the Dog’ to appreciate it’s capabilities.